Dr Giampiero de Luca is currently a Deputy at EPFL’s Vice Presidency of Innovation and Technology Transfer. 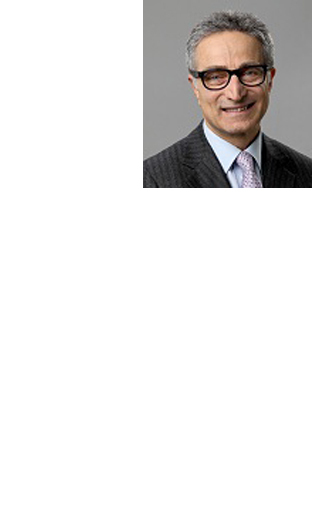 He has been Serono S.A.’s Chief Intellectual Property Counsel since November 1999. Dr de Luca has worked for Serono S.A. in positions of increasing responsibility related to intellectual property and product development since 1988. Prior to joining Serono S.A., Dr de Luca worked as a patent examiner at the European Patent Office, where he focused on patents related to genetic engineering. Dr de Luca holds a doctoral degree in Industrial Chemistry from the University of Milan and a diploma from the Institut Pasteur in General Microbiology. He is a chartered European patent attorney.